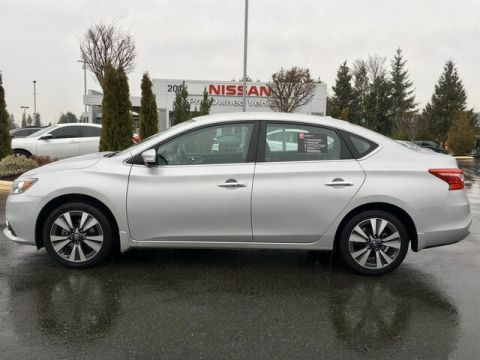 Year after year, the Nissan Sentra continues to be one of the best values in sedans, packing so much more than its affordable price tag suggests. 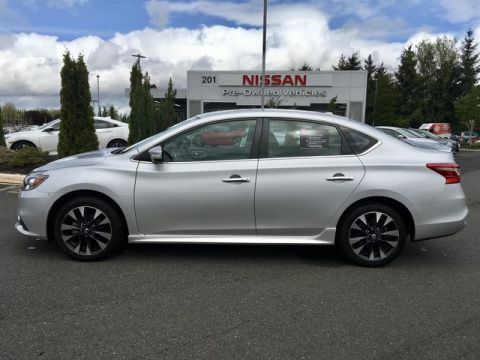 Its spacious, feature-rich interior is on par with models that cost twice as much, and it offers plenty of style and performance to boot. 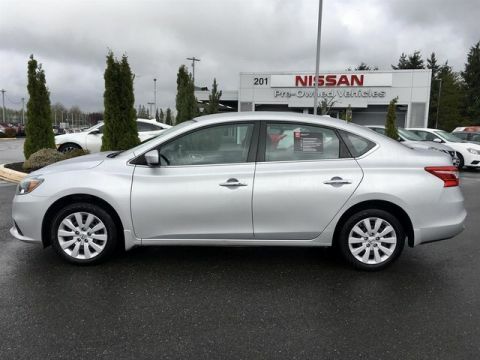 All of this comes wrapped up in durable, finely crafted Nissan engineering, which is why the Sentra has managed to stand the test of time for so long. 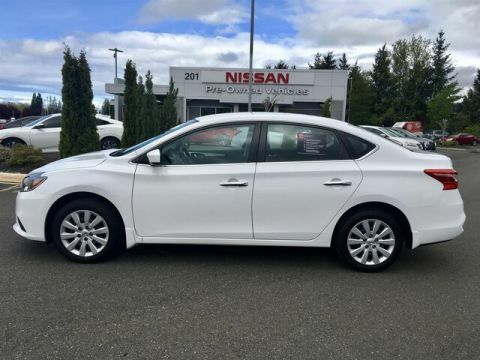 And the value for money only increases when you opt for one of the Certified Pre-Owned Nissan Sentra models you can find at Puyallup Nissan. 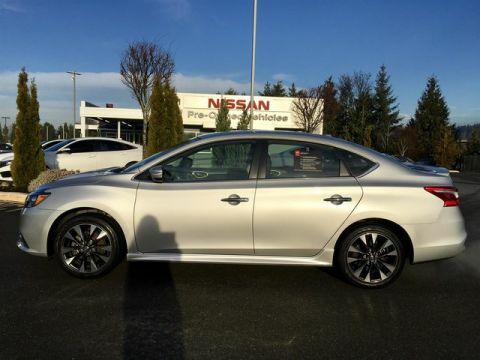 Why Buy a Certified Pre-Owned Nissan Sentra from Puyallup Nissan? 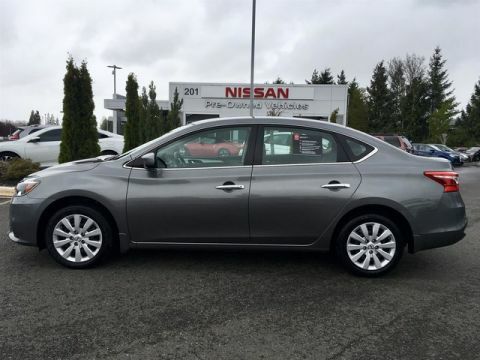 At Puyallup Nissan, your satisfaction comes first, and we want to offer you only the best in Nissan vehicles. 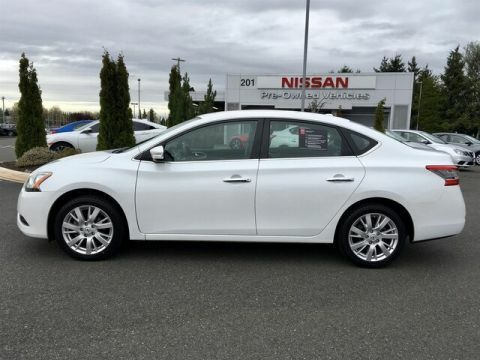 That’s why we offer a wide range of Certified Pre-Owned Nissan models, including the Sentra and the Altima: each Certified Pre-Owned Nissan has undergone a thorough inspection to ensure its running good as new, so you can drive off the lot with confidence. We also offer easy and flexible financing—you can even get started from the comfort of your own home, thanks to our online application form. So pay us a visit today!